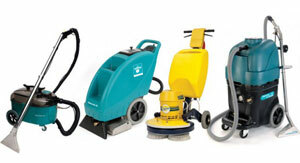 See our full range of commercial cleaning equipment & machines in Australia. 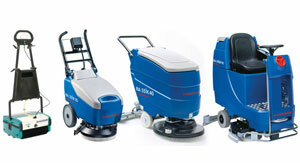 At Alphaclean, we strive to provide only the best in terms of cleaning equipment. Our cleaning machines are manufactured and installed with leading technology and have been tried and tested to make sure that they are reliable and can handle even the toughest jobs. 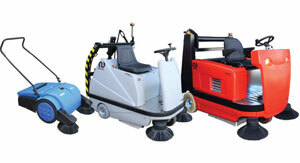 It is this high tech technology that has enabled us to be a number one provider of cleaning solutions in the region. With our versatile equipment, you can always be relaxed as our machines do the cleaning leaving an environment that is hazardous free and comfortable to be around. 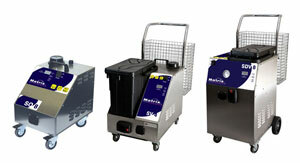 Here at Alphaclean we provide a wide range of cleaning machines that have been manufactured to the highest standard, thus giving us an edge over other solution providers. All equipment has been specifically designed & built to suit the needs of every sector whether it is for home use, industrial use, hospitality or even institutions. Some of the equipment that we provide include vacuum cleaners, scrubbers, sweepers, pressure washers, pressure cleaners among many other types of equipment. 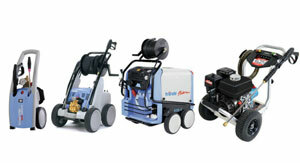 Our equipment can be used for very many different surfaces from industrial floors, streets and homes. 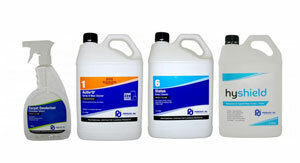 Our innovative products ensure that you use very little effort but still achieve those same great results. 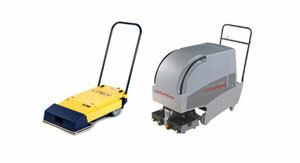 From walk behind and ride on floor sweepers to carpets excavators, we are an industry leader in every aspect. 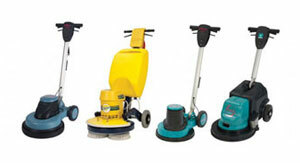 It is the innovation that we apply when providing these machines that made as the leading cleaning solution provider. 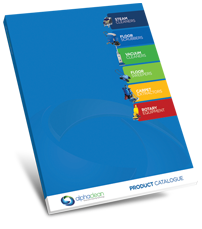 Our products are designed to cater for every sector whether small or big. 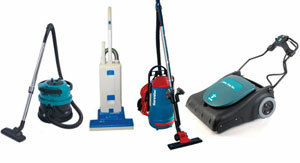 We pride ourselves as the leading source of cleaning solution in the region. Our team are vigorously trained to provide professional service to each and every customer that we have. Our equipment is also environmentally friendly and do not in any way cause damage to the environment. It is our pleasure to ensure we conserve our very own nature.